After Princess Zelda is reported to be missing after a major attack on Hyrule Castle by Wizro and Volga, Link and Impa must set off to locate her before it is too late. After encountering a mysterious woman named Shiek, the three continue their search after she informs them of another woman leading a rebelious force against the evil forces of Wizro. The three continue their journey, locating and making new allies along the way, trying to find and save the princess from certain doom. 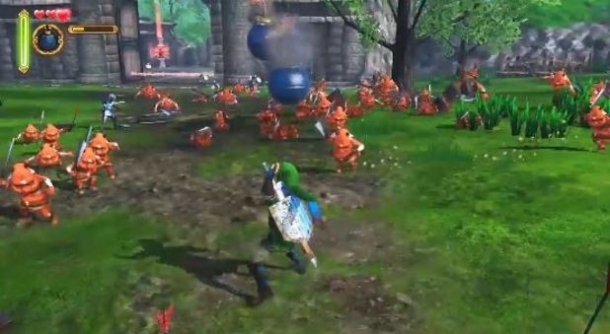 Hyrule Warriors is a collaboration between the Dynasty Warriors franchise and The Legend of Zelda franchise, utilizing elements from both to produce a new Musou-type game. 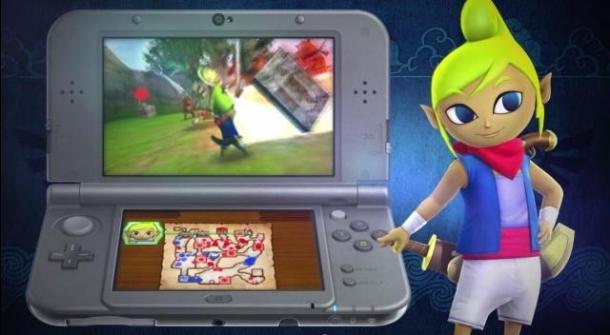 While the gameplay will feature a heavy DW emphasis, it will incorporate a bunch of aspects from Zelda, such as items and rupees being the main currency. Each character within Hyrule Warrior has a unique moveset and set of weapons. However, the upgrades are the same across all characters- meaning each does the same with the same name, no character has a unique upgrade. Each character has their own unique set of weapons that they can unlock by finding or beating certain challenges.